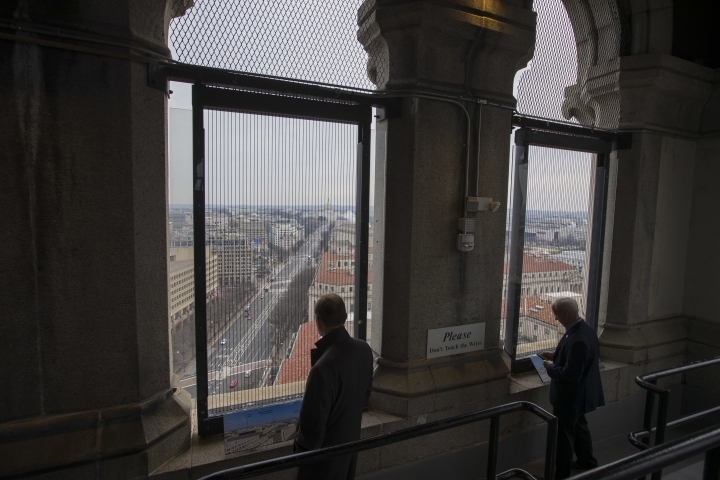 WASHINGTON — Tourists frustrated by the federal shutdown still have one amply staffed National Park Service site they can visit — and it's at the Trump International Hotel. 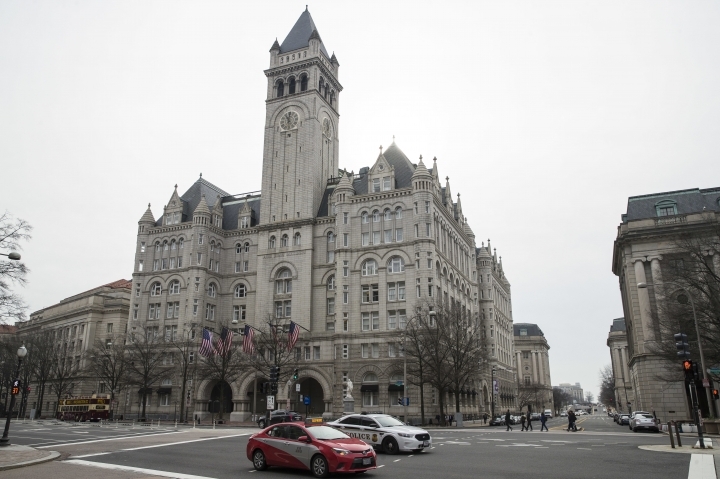 About a half-dozen national park rangers were on duty midday Friday at the historic clock tower at the Washington building housing the Trump hotel. That's despite the nearly two-week-old shutdown that has crippled agencies and furloughed hundreds of thousands of workers. 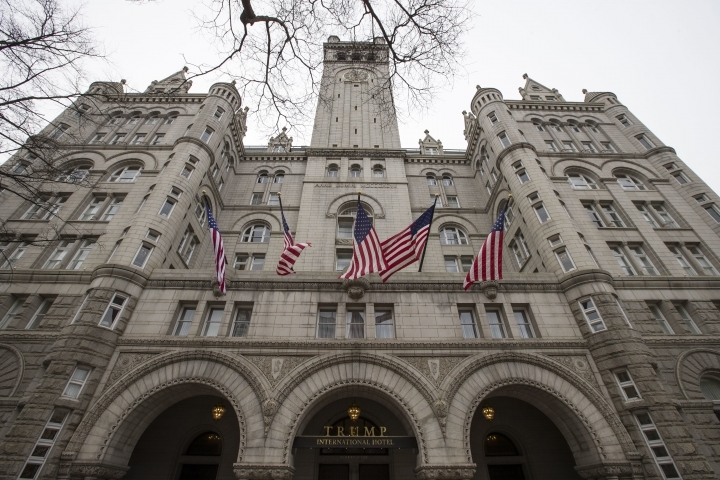 President Donald Trump's Trump Organization leases the D.C. hotel building from the General Services Administration. The GSA says it believes federal law obligates it to keep the modest attraction open. Noah Bookbinder at the Citizens for Responsibility and Ethics in Washington watchdog group says the GSA should explain why the Trump hotel site is one of few non-essential ones still open and staffed.